Looking for Central Florida Retirement Communities? 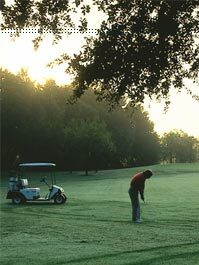 Welcome to Leesburg - with Orlando, Florida's premier retirement communities for active adults 55 years and up. One of the more luxurious Central Florida retirement community areas, our developments are adorned with homes we think you'll find fresh and very appealing. Far from garden-variety designs, these homes offer a profusion of floor plans, features and elevations. Each home located in this Orlando, Florida retirement community is artfully decorated and inviting. Come tour them all then pick your favorite. We'll help you find the perfect setting for your next home in the naturally beautiful environment that is one of the most popular areas for retirement communities in Central Florida, Leesburg.